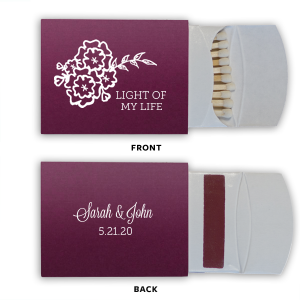 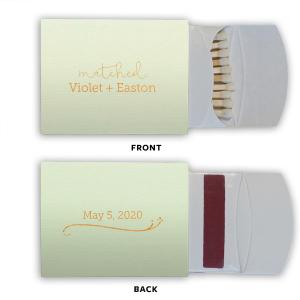 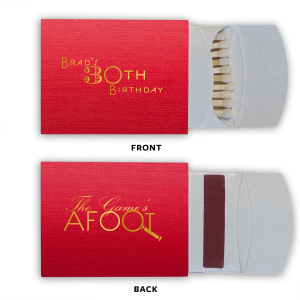 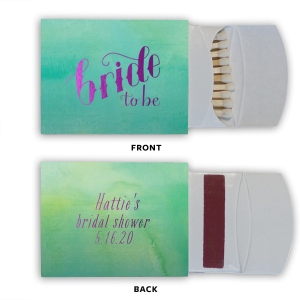 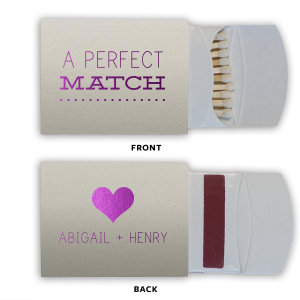 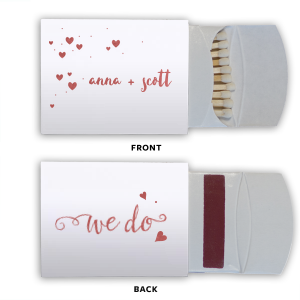 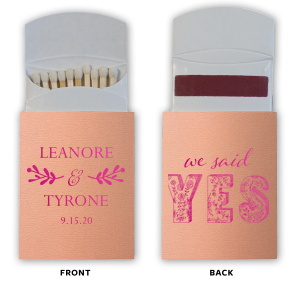 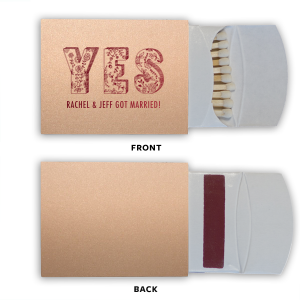 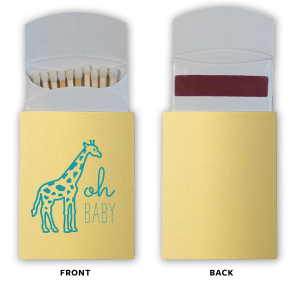 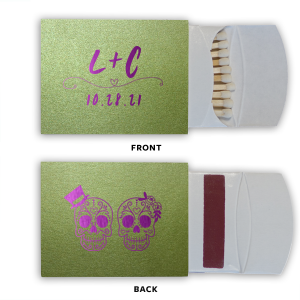 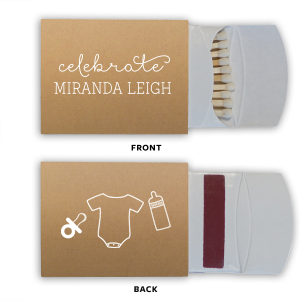 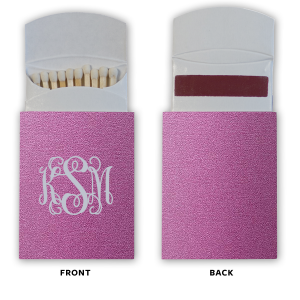 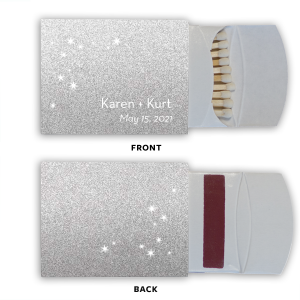 Customize these high-class matchboxes for an interesting spin on traditional matchbox party favors. Choose a paper and foil color to make the outer sleeve of our pillow pouch matches complement your theme perfectly. Use for personalized wedding favors, on your home bar or even as housewarming gifts.